Announcing that DMK Seedlings are now available at Ravenshoe Hardware. Of course we will still have plenty at our weekend market stall as usual. Our seedlings are propagated in our own seedling shed, from varieties proven to be suited to our unique climate here at Ravenshoe, they are non GMO, grown without the use of chemicals, in true permaculture tradition. A sample of healthy looking punnets with our DMK tag. We offer a range of plants suited to our temperate tropical mountain climate at the right time of year. 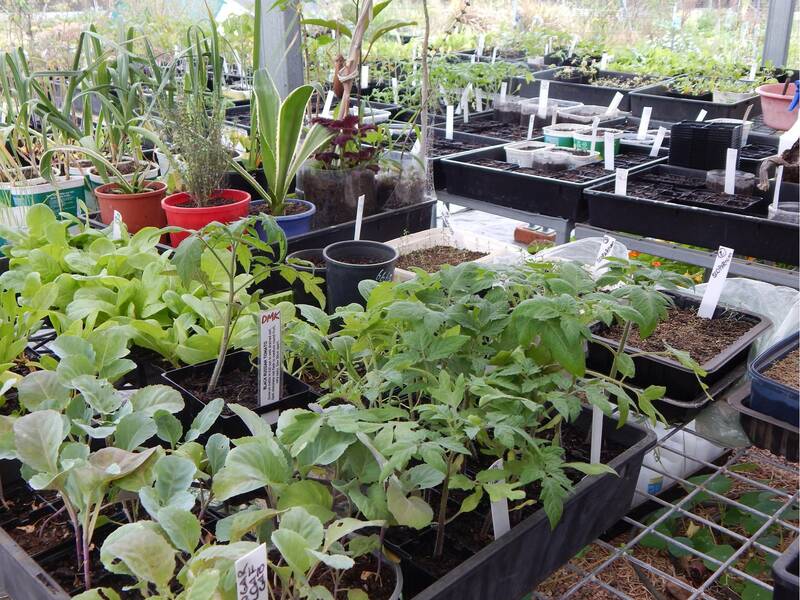 We know that the vegies we can grow here in winter do not necessarily grow in Mareeba, Cairns & the coast, and there are a number of seasonal conflicts, which makes it hard to source some seedlings. 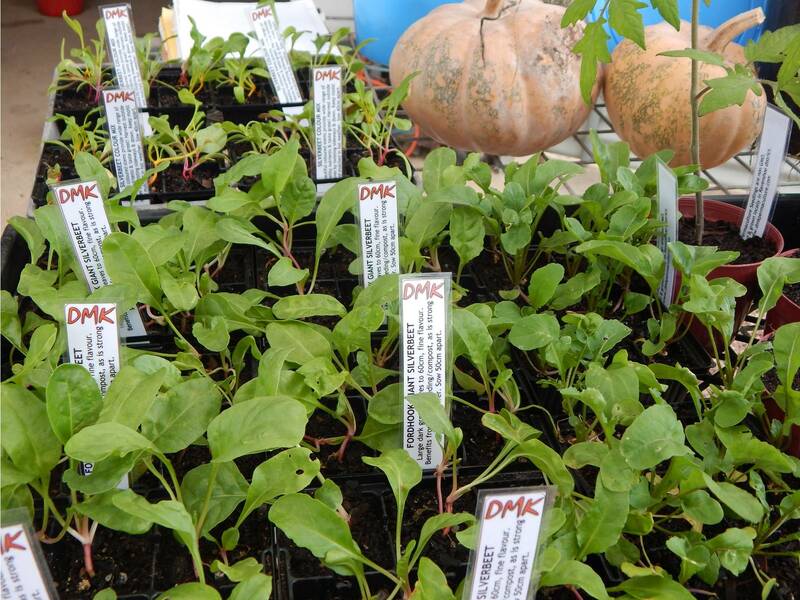 So give our local seedlings a try, look for the DMK tag. We are now doing the Wondecla market on the 3rd Sunday of the month. Categories: Gardening, Produce & Harvest, Sales and Marketing, Uncategorized | Permalink.